Visit the city of Moura, where you can discover its Arab past in Alentejo, Portugal. Moura is a nice fortified town. It is packed around the ruins of a 13th century castle with elegant buildings and a well-preserved Moorish neighbourhood. Moura is known as a health resort. Its waters are rich in healthy minerals. The five hundred years of Muslim occupation finished in 1232, after the Christian invasion. Despite the Reconquest, the Moorish presence in the city remained important. Muslims left their neighbourhood in 1496, when D. Manuel I issued an edict that forced them to convert to Christianity or leave. The name of the town of Moura is interesting. 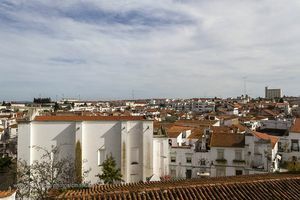 The legend says that in the 13th century, Salúquiyya Moura opened the doors of the city to Christians disguised as Muslim. They sacked Moura and Salúquiyya Moura committed suicide jumping from a high tower. It is a good idea to start exploring this city by visiting its castle. The castle was ordered to be built by D. Dinis over a Muslim fortress. 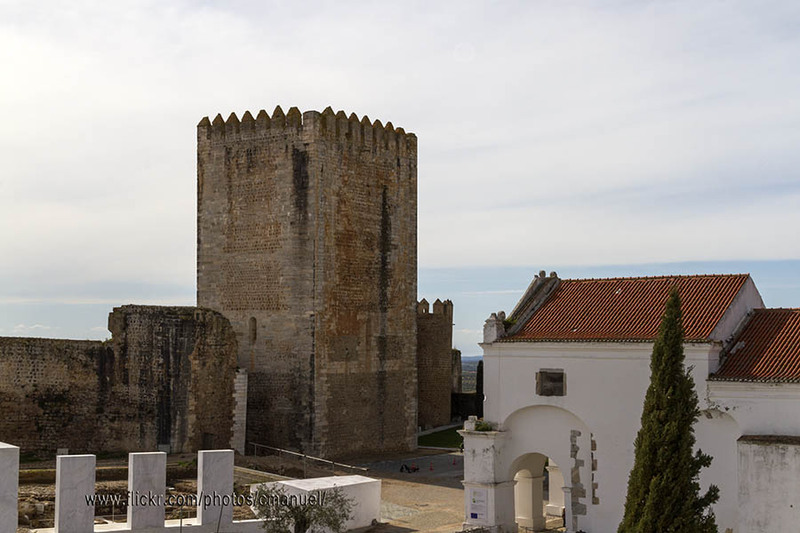 On this castle we can find the Torre de Menagem Tower, that harbors the Convent of Assunção and the Convent of Carmo. It is very interesting the Igreja de São João Baptista Church, with a Manueline vestibule and a spectacular tower built by João de Morais in the 17th century. On the streets of the Muslim Neighbourhood, also known as Mouraria, one-story houses with huge chimneys are plentiful. If you can discover the history of the town and its Muslim past, is recommended to visit the Arab core Municipal Museum. This museum is in the same neighbourhood. Outside the Moorish Neighbourhood, you can happily walk through the crowded pedestrian ruas of 19th century palaces and mansions. They are mostly owned by landlords. Also, it is interesting to visit the Oil Museum (Museu do Azeite) located in the old Lagar de Varas do Fojo. Just 15 kilometers from Moura is the Alqueva dam. 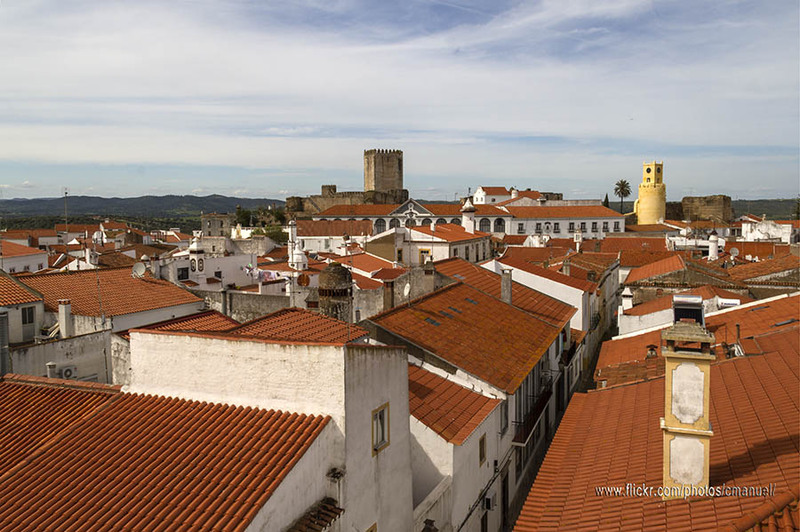 Around the town it is worth visiting the town of Santo Aleixo da Restauração (28 kilometers east of Moura). Its Mother Church, rebuilt in 1734 it is currently National Monument. Also, it is interesting to visit Barrancos, with an interesting Nature Park and Castle Noudar.